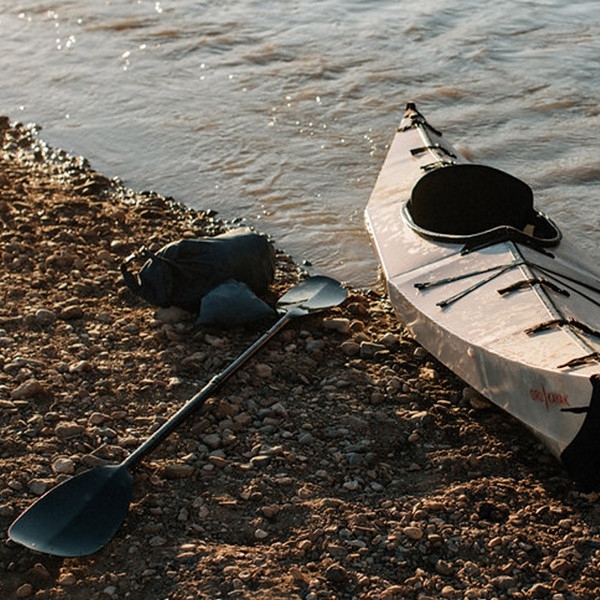 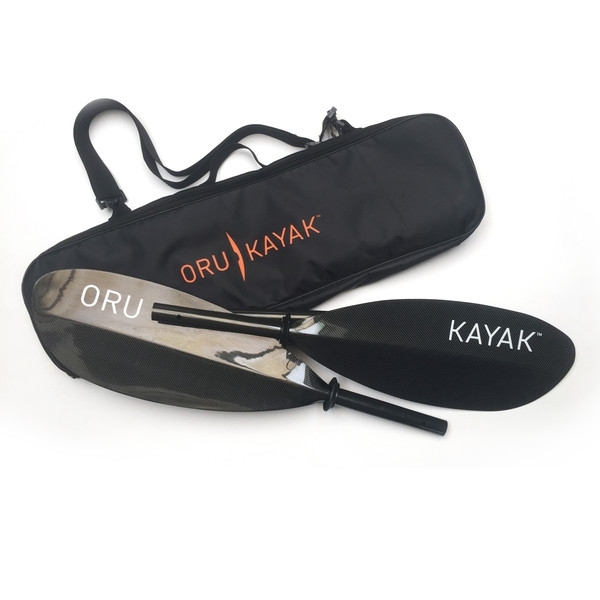 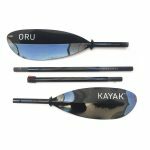 The Oru Carbon Paddle is designed to make paddling adventures even more accessible. 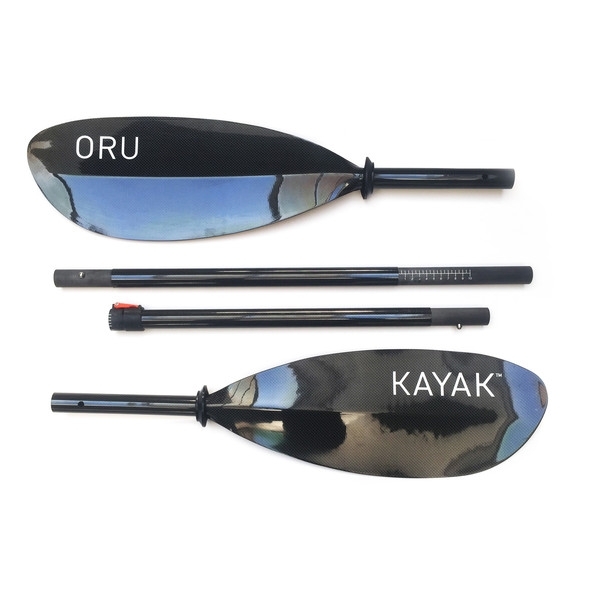 The new material—used for both the blades and the shaft—enables the paddle to weigh less than half of our current ABS paddle, allowing you to travel faster and for longer distances. 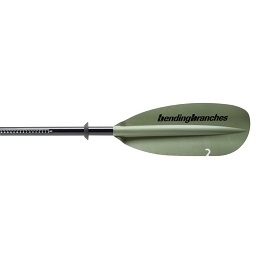 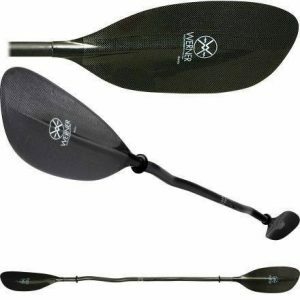 The paddle comes with blades engineered to optimize speed on the water, without sacrificing on durability. 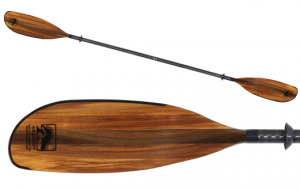 Designed with a classic, woven carbon-fiber finish, the paddle helps you look great, too!